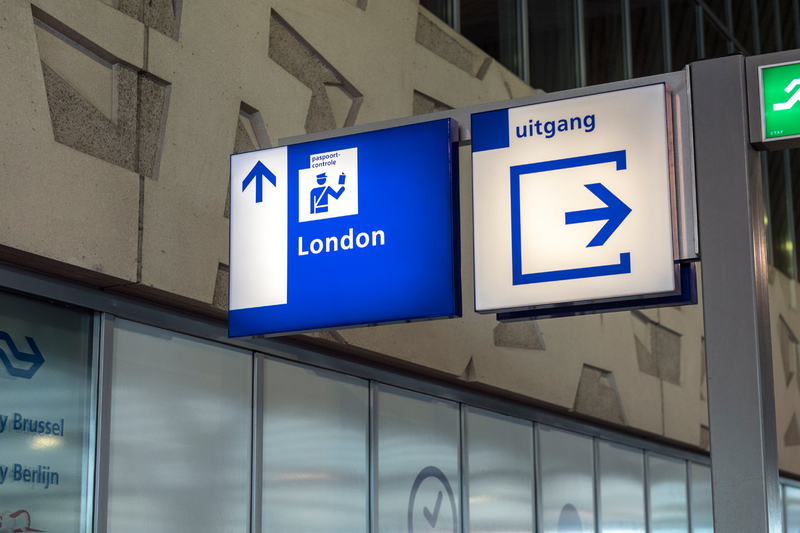 Dutch rail infrastructure manager ProRail has revealed that Rotterdam Central station is ready for the launch of Eurostar services to Amsterdam on April 4. Work conducted by ProRail and contractor VolkerRail has seen Platform 1 widened by 4m, track 1 removed and passport control facilities installed on the platform, including security cameras and dynamic screening. Guided signage has also been adjusted at the station. 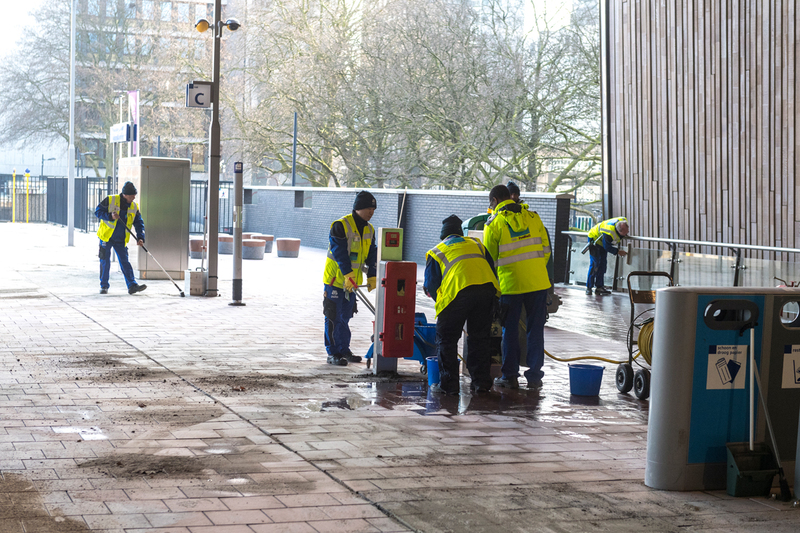 This work was completed on March 26 as scheduled in preparation for the larger passenger numbers. In a statement, a spokesperson for ProRail said that the project has been “a huge job”. 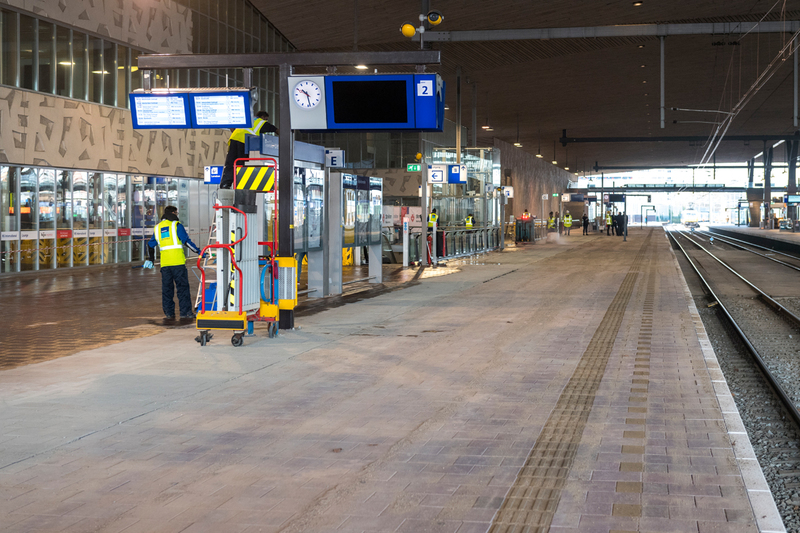 They also confirmed that the facilities on Platform 15B at Amsterdam Central station have been completed on time.